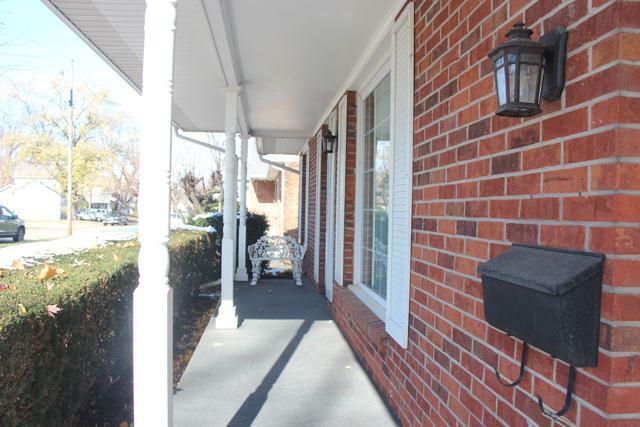 Filled with love best describes this 2-bedroom, 2-bath home on the south side of Ottawa. 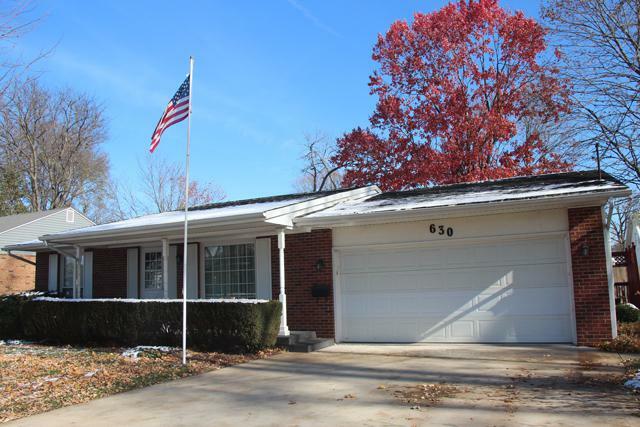 With over 1300 sq ft, the open floor plan makes this home a top choice for the savvy buyer! 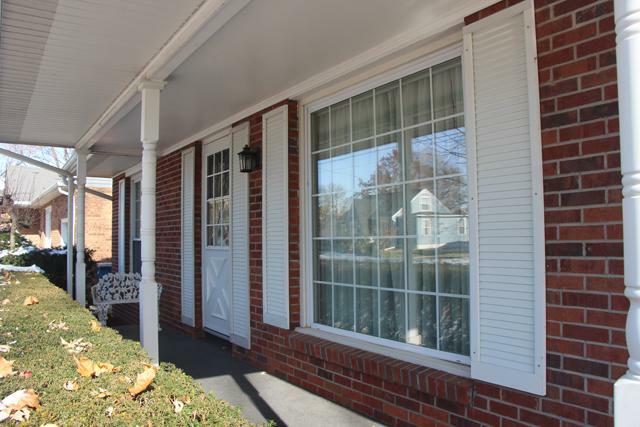 Enjoy the open front porch before entering into the living room and formal dining area. Galley kitchen comes with all appliances & a great table area, open to the family room that has sliding doors to patio. 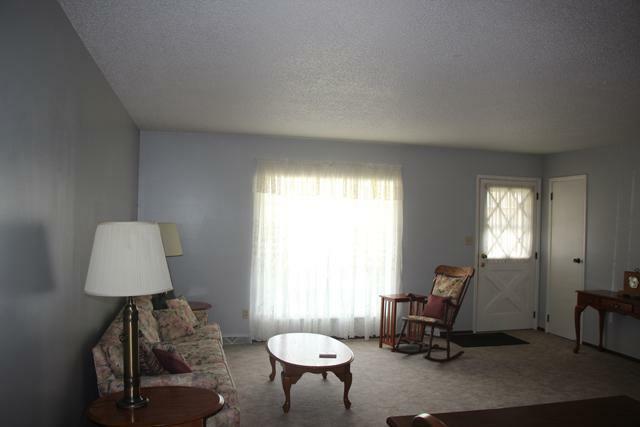 Two large bedrooms each with double closets. Master bath. Thermopane windows throughout. 2 car garage. Additional storage shed. A/C 2017, Water Heater 2016.